Although not every dentist will be following this change in their treatments, you will find that this will be occurring more and more often in the next few years as the opportunity for them to receive this new training. As dentists have the chance to gain training in Botox administration, believe it or not, many think that dental practices will soon become to the go-to place in order to receive that treatment. This change in dental treatments does not mean that they are going to stop offering the other standard dental treatments that they currently offer, such as teeth whitening, root canals, and dentures. Instead, this is an expansion of their treatment options. The reason for this expansion is simple. Patients who want Botox want to be reassured that they are going to receive the treatment from someone who has the best in medical training, and when they are already a dentist then you have a base line assumption that they know what they are doing. When you add onto that the Dentox training that many dentists are taking advantage of recently, you can be sure that you are going to be treated by someone with the best in Botox certification. It can be slightly disconcerting, of course, to think about how a dentist never originally trained to be offering Botox, but that does not mean that they cannot get the very best in training to offer something new. As a study by Dr Brian Freund, Dr Ian Finkelstein, and Dr Gordon Ko has discovered, the usage of Botox within a dental environment will bring with it a huge variation in the types of treatment that a dentist can offer their patients. They have recommended that those who receive training do so through a certified course, such as the one created by Dr Howard Katz (AGD accredited), so that numerous patients can benefit from the Botulinum Toxin, otherwise known as Botox. The key thing to remember is that dentists will never stop improving their training in their initial profession of dentistry: receiving Botox training will not make them forget how to clean up a tooth, or diagnose gum disease! This is just an addition to their treatment options, and it will mean for many people who want to have Botox treatment that they can go to someone that they trust. Dentox is a training program that is starting to gain a huge amount of momentum, especially in the United States of America, but also in many other countries across Europe, Africa, and Asia. Created by Dr Howard Katz, the leading world expert in Botox training and certification (he is actually on the patent for Botulinum Toxins), the training course was created purposefully for dentists who want to increase the number of strings in their bows, and offer Botox treatments and dermal fillers to their patients, as well as bring in new patients into their dental practices. The question is, why should any dentist trust that Dr Howard Katz’ training program is sufficient for them to be able to move into a completely new area of medicine? Well, Dr Howard Katz would probably argue that Botox is actually not a completely new area of medicine. It shares a huge amount of its knowledge base with dentistry, from the understanding of the different facial muscles, to how injections in and around the mouth should be performed, and the care and attention that needs to be paid to the patient through check ups. Mixing potentially harmful chemicals is not new for dentists, and so they would have no concern working with Botulinum Toxin-A (BTX-A), one of the variants of ‘Botox’ derived from the bacterium Clostridium botulinum, one of the most deadly poisonous substances known to man. Dentists, like those who give Botox procedures, know that every single patient is going to be slightly different, and that there is never going to be a one size fits all approach. It is these similarities that Dr Howard Katz has built the Dentox training course on, building on the knowledge that dentists already have. What is so impressive about the Dentox course is that it takes place in just one day – that’s right, just one day. There are even live patients that the trainees are able to practice on, giving them the chance to immediately put into practice the new techniques that they have learned, with Dr Howard Katz’ expert eye looking over them. This is why Dentox is becoming so popular, covering the usage and practice of Botox approved by the FDA, understanding the differences between different Botox variants such as Xeomin, Allergan, and Merz, and the uses of Botox for hypersalivation, parafunction, and many others. The world of medicine is constantly advancing, constantly changing, constantly improving, which is something that we should all feel grateful for – but sometimes those advancements come as a bit of a surprise to us. For example, few of us could have predicted ten years ago that a change in the way that Botox is being taught and trained has meant that there are now thousands of dentists up and down the country who are now offering not just root canals and fillings, but also Botox and dermal fillers. Who could have predicted that change in medicine, even five years ago? But now that is a reality, and many people are more than a little surprised by it all. It seems a little alien to go to a place where you have always received dental treatment for your teeth in order to have some of those wrinkles ironed out, but it is a choice that plenty of patients are making every day. When you think about it, there is a huge amount of sense in the decision. Dental practices are just as clean and hygienic as any hospital or other medical place where you would expect to receive treatment, and dentists have the same basic medical training as anyone else who administers Botox – at least, you would hope so! They also have a huge amount of experience with the facial area, and with needles and injections. Dentists know what the glabellar lines are, and what forehead rhytids mean. They don’t need a dictionary to understand lateral canthal lines, and perioral lines can be pointed out by them in their sleep. So why does it feel so strange to many us? Dr Howard Katz believes that this will change very soon, as it becomes more and more common. His Dentox training program was created purposefully for dentists to train in Botox, and due to his efforts there are now many dentists with the Botox certification they need in order to be able to offer the treatments. He takes his dentist trainees through the differences between temporalis and masseter muscle hypertrophy and dentofacial aesthetics, exploring the use of Botox as for temporomandibular disorders, and can even solve bruxism (or teeth grinding), typically a dentist’s problem. Botox is the future, and Dentox is the training program that will bring it to dental practices up and down the country. If you are a dentist who has been wondering whether or not this is the right time to diversify your skill set and include some Botox training into your repertoire, you have come to the right place. We know that Botox is not only a highly profitable area of expertise, but it can also dramatically improve the lives of many of your patients, which are usually the two reasons that dentists want to expand their training. Receiving training for Botox is simple enough, of course, but what you really want is to receive training that has been purposefully tailored for dentists: after all, there is plenty in the standard training that you have known for years, such as preparing injections, and the different muscle groups of the face. So how can you go about ensuring that you get the training that you need? It’s called Dentox, and it is a training program that has been compiled by the world’s leading expert in Botox, Dr Howard Katz. He has spent the last forty years dedicated to the greater understanding of Botox and its administration to patients, and while doing that he has created the patents for the majority of the different tools and techniques that are used for patients. Dr Howard Katz understands that many dentists want to know about Botox, learn about it, and then offer it to their own patients, and he therefore created the Dentox program in order to give them all of the knowledge that they require. Beyond the purely cosmetic approach that many patients will require, there are many FDA approved treatments that include Botox for various medical conditions, from overactive bladder, prophylaxis of headaches for chronic migraines, upper limb spasticity, and even strabismus, or a squint. By offering these treatments to your dental patients you may increase patient retention. If you are interested in Botox and you have a dental practice with all of the background that that implies, then you are the perfect candidate for Dentox training. You could soon be offering a whole new set of treatment options to your patients, with Botox along with cosmetic dentistry. Ten years ago, if you had said to anyone that they would be able to walk into a dentist’s surgery and ask for a Botox injection, they would have said that you were completely mad. The medical profession, after all, likes to keep things separate, to specialize in different areas and then perfect those skills. How many heart surgeons do you see giving a psychiatric consult, or opticians helping with physio? And yet that is one of the latest trends that is now occurring within the dental profession: Botox training and certification so that they can offer their patients a whole new wealth of different treatment options when they come in for the toothache. The question that we should be asking ourselves is this: is it safe? The last thing that any patient would want is a completely botched Botox job. We have all seen the images of the celebrities that have just gone too far with the Botox that they want, and have ended up horribly disfigured until the Botox administrator was able to put it right – if they were able to put it right. It’s understandable why anyone considering a Botox injection would want a ‘proper’ Botox certified person to do it, not just a dentist. 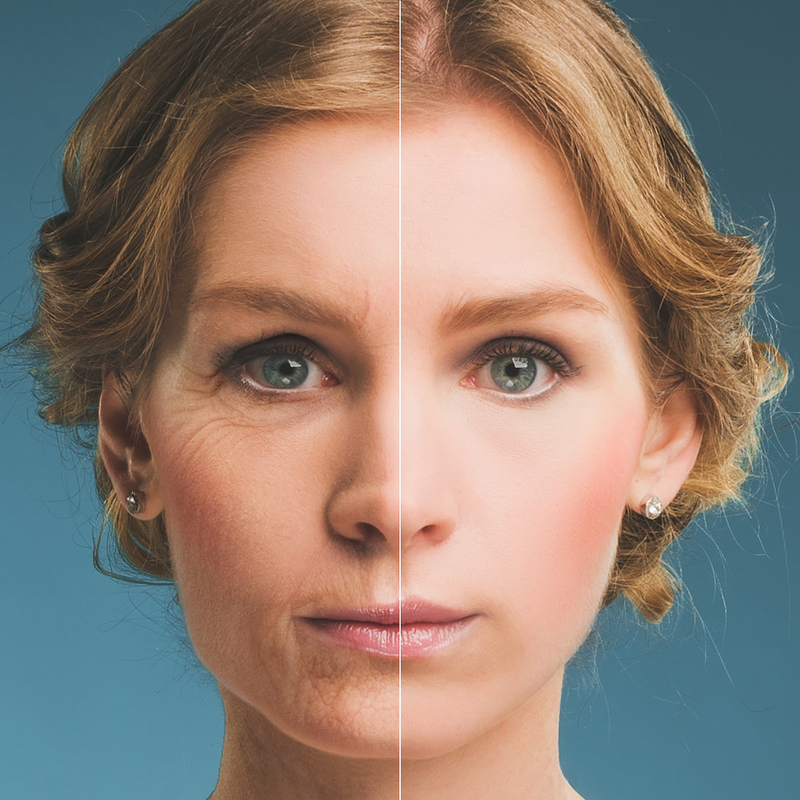 After all, Botox is a neurotoxin that creates a temporary denervation of skeletal muscle, preventing the release of acetylcholine from nerve endings, causing flaccid paralysis. You don’t want to get that wrong! However, that is to misunderstand just how similar Botox injections and all other injections are for dentists. They are perfectly accustomed to giving facial injections to numb and change areas of the face, and so they already have plenty of the skills and techniques required to give Botox. If anything, you could argue that dentists are the best people to offer Botox treatments! Dr Howard Katz certainly believes so, and as he was instrumental in the development of Botulinum Toxins for facial treatments (and is actually on the patent), he is certainly qualified to make that assertion. There is a platelet rich plasma training course that is going to be visiting New York for the first time called Dentox, and has been created by Dr Howard Katz, a leading expert in the field of Botox and other cosmetic procedures. For most platelet rich plasma training New York is the preferred location as it is central and is home to so many of the best dental practices, but this course is different: entitled Dentox because it has been purposefully created for the training of dentists and other dental health professionals, it seeks to work from the knowledge that dentists already have, and build up knowledge in the area of platelet rich plasma so that they will be able to offer that treatment to their patients. Platelet rich plasma was first developed in the 1970s as an experimental treatment initially, but soon found its way to being used in a variety of ways. At its most basic level, what occurs during platelet rich plasma treatment is blood is taken from a patient, and then treated so that it is further enriched with platelets, which are packed with a much higher concentration than normal of growth factors. It also increases the number of cytokines which have been medically proven to stimulate soft tissue growth, as well as support the growth of new cells. This mixture is then injected back into the same patient, which prevents the concern of host rejection, in a particular place in their body that requires the extra stimulation and support of growth. The first time that platelet rich plasma was used as a treatment in order to help a patient was in Italy way back in 1987, during open heart surgery. It was able to stimulate healthy regrowth of nerves and tissue, which greatly helped the patient to recover from their intense surgery. 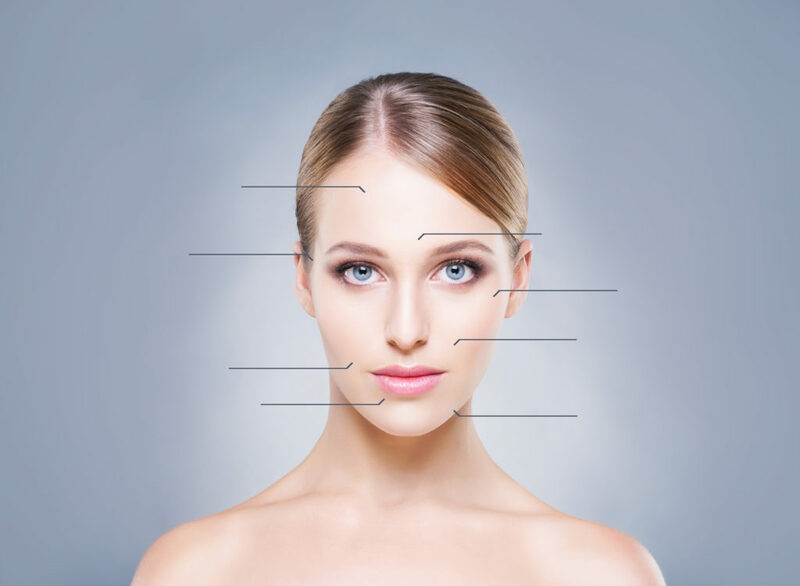 Over time, of course, there have many other uses found for platelet rich plasma treatment, including more cosmetic procedures that are based on the face, particularly around the eyes and mouth. By injecting platelet rich plasma into these areas, the patient’s skin becomes plumper and healthier, lines and wrinkles are smoothed out, and natural healthy growth of cellulite (which gives that smooth and plush feeling to skin) is encouraged. Platelet rich plasma is such a safe treatment due to the use of the patient’s own blood, and there is no concern about injecting it back into them as the injection site is within the dermal skill layers. The Dentox training day will offer dentists the chance to be able to offer this platelet rich plasma treatment to their patients in order to help them gain that cosmetic look that they are already working for with veneers, or braces, or teeth whitening. Dr Howard Katz will take all attendees through the proper procedures and potential problems that may occur during platelet rich plasma treatment, and there will even be live patients at the event that it will be possible for attendees to be able to practice on, making this a training day with a difference. So often a medical professional will attend a conference or training, learn how to do something completely new, and then go home, waiting days if not weeks to use those skills – which naturally have become slightly rusty. Dentox will be coming to New York City for PRP training for one day only, and it will be fascinating to see whether or not platelet rich plasma becomes a standard treatment option that is offered to patients in many of the New York dental practices after this event. Having a dermal filler course set up in New York will enable a whole new group of medical professionals who have wanted to expand their knowledge base, and this particular training course has been created specifically for dentists and other dental health professionals. Entitled ‘Dentox’, it was first created over twenty years ago and has been constantly improved and adapted to modern changes in medical knowledge, by world leading Botox and dermal filler expert Dr Howard Katz. Unlike other dermal fillers courses in New York Dentox training will be carried out in just one day, making it perfectly easy for someone to be able to attend. For every professional whose time and energy is very precious, any training course that is hoping to be able to tempt them away from the practice for even one day has to prove its usefulness – not just as something that can bring in more money to the business, but also how the training can benefit patients. It is why so many people go into medicine, especially dentistry: to help their patients live healthier and happier lives. 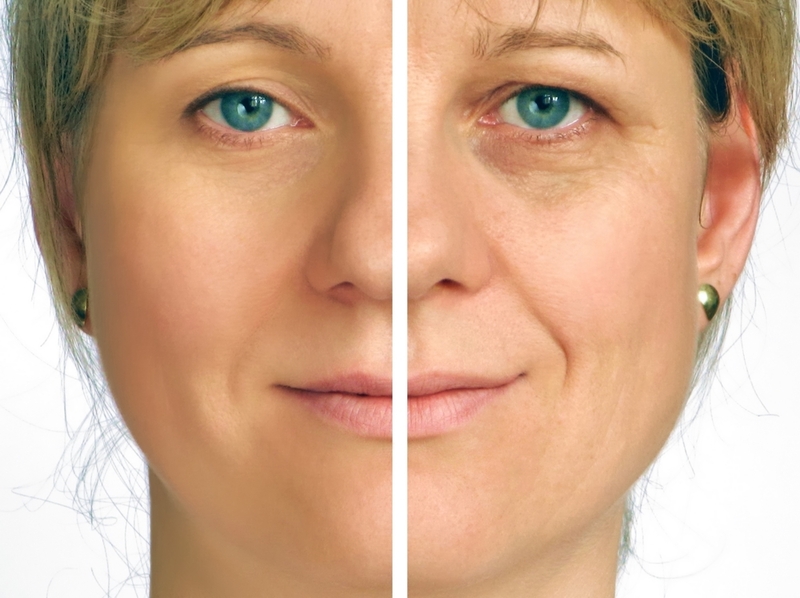 Dermal fillers are often ignored by dentists and many other medical professionals alike because there simply is no health benefit to the patient – it’s purely a cosmetic choice, and that is something that is often looked down upon. However, that is to completely ignore the huge psychological impact that our appearances can have on our emotional wellbeing. As dentists, we have seen countless patients who have walked into our dental practices downcast and unhappy with the way that they look, and left with their new whitened teeth, or braces, or veneers with not only a huge and beautiful smile on their face, but also a much happier center to their emotional cores. Dermal fillers can create this exact same amount of happiness, and by smoothing out some wrinkles or giving some extra plumpness to a part of their face, we can give even more patients the opportunity to walk out of our practices feeling so much better about themselves. That is definitely worth a day of training. But that is not the only reason that Dentox is making things easier for dentists – its mere location has been a conscious choice so that the maximum number of dentists will be able to take part in the training. New York City is a brilliant location for many people to travel to who live in the New York State: the travel links are second to none, and it makes it especially easy for those who already live in the city itself. So many people are not able to attend training courses because of the time and expense of travelling and staying overnight somewhere, particularly if it is a three day course that will require you to take significant time off work too. On the other hand, the Dentox training program has been created to last just one day, so that even if you are needing to travel in and out of New York City to be able to attend the course, you do not need to even think about staying overnight. It’s not easy to impress us, especially when it comes to non-essential training days, but it is clear that a huge amount of thought and effort has been put into ensuring that this is a training course that dentists can actually attend and gain some benefit from. It will be fascinating to see just what sort of results occur from the training day, and whether or not the dentists who attend believe that they have gained a huge amount for their dental practices. Platelet rich plasma, or PRP as it is shortened to, is not something that many medical professionals are aware of, and they know even less about how it could be used to benefit the patient themselves. In order to combat this lack of knowledge, a one day training course has been put together to offer platelet rich plasma training Los Angeles based, so that dentists specifically can learn to use this medical technique to help their patients, something that has not been done before. Although many are sceptical not only about the platelet rich plasma process itself, but also the idea that anything so rich and complex could be taught in a day, this training experience that has been created by Dr Howard Katz is something that he has already offered in other cities to great appreciation and success. So exactly what is platelet rich plasma, and why should dentists care about it? To start with, it is vital to know exactly what platelet rich plasma is, and then to explore what it is used for. Really it does exactly what it says on the tin: it is blood plasma that has been enriched with extra platelets to intensify the concentration. Within this mixture you will find a higher concentration of growth factors and chemicals known as cytokines, which are known for stimulating the growth of soft tissues, and platelet rich plasma also contains higher amounts of autologous platelets, or platelets chosen for a particular patient. This is important because platelet rich plasma is created specifically from one patient in order to inject back into the same patient, but the injection site is chosen carefully in order to stimulate the healing and growth of an area that needs it. Many areas of medicine use platelet rich plasma therapy, especially dermatology in order to help the skin to rejuvenate, and this is often chosen as an alternative to a more extreme treatment such as Botox. The question is, why do so many dentists not know about platelet rich plasma therapy and use it more often in their dental practices? After all, they are working closely with facial skin as they work to keep their patients’ mouths and jaws healthy, so it is not too large a leap to suggest that they could also start to treat the skin around the mouth. Some dentists may argue that they see absolutely no need to get involved in what is essentially a dermatological cosmetic procedure, but that would be to underestimate the power of platelet rich plasma therapy. 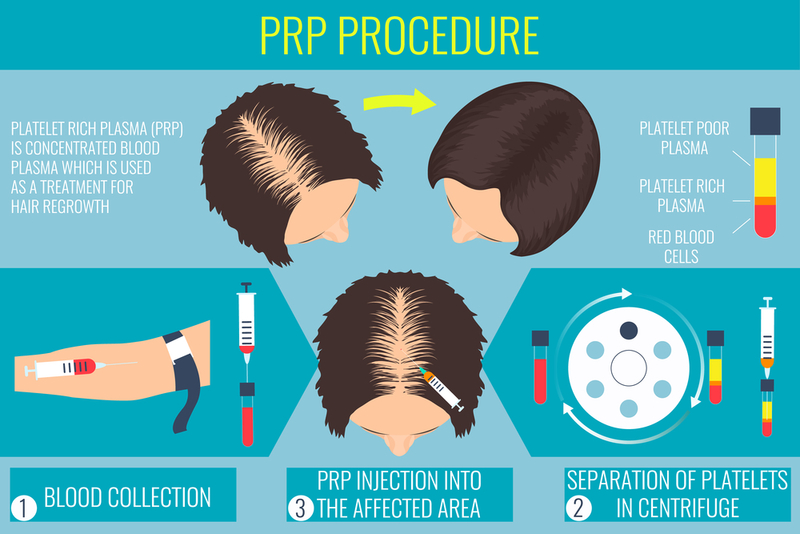 In fact, as recently as this year in 2016 a study revealed that when platelet rich plasma was used as a treatment for nerve injuries, to support bone grafts, and even to prevent hair loss, it was incredibly effective. Is it any wonder then that some worry that platelet rich plasma therapy is become a lost science amongst dentists? 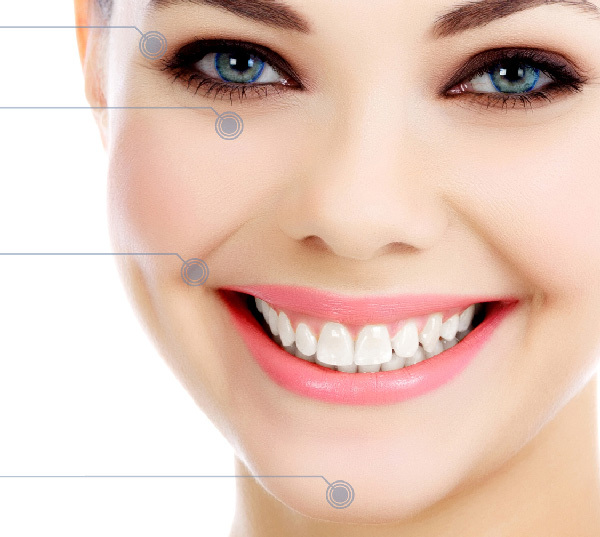 By taking up this training course, on the other hand, any dentist can retrain to learn about platelet rich plasma and its medical applications in order to not only expand their dental practice, but also to help many of the patients that come to them that they would previously have been unable to help before. This not only makes business sense but it makes medical sense: now those patients who you would have had to turn away because you do not have any treatments for trapped nerves, muscle pain, or agony after having a bone graft for a dental procedure you could now treat. This training program certainly offers an intriguing level of new knowledge, and we think that many will take advantage of learning about platelet rich plasma.